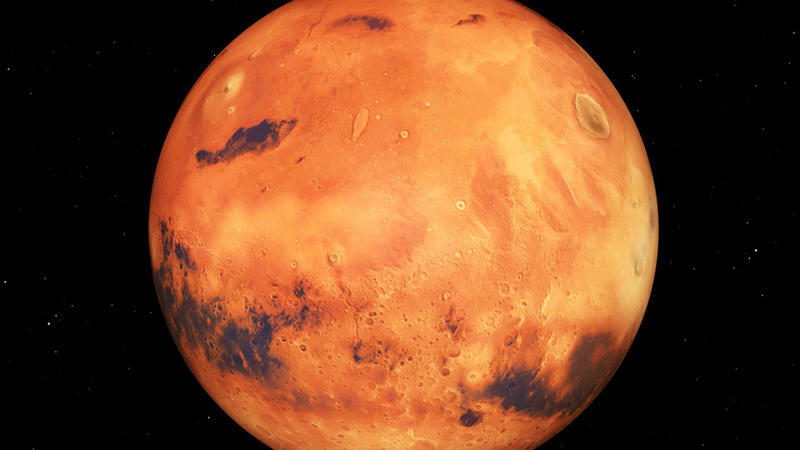 NASA on Wednesday announced the agency has completed a thorough technical and programmatic review of its Mission to Mars, and everything is looking good. Unfortunately, NASA says a crewed test flight aboard Orion, which could be the spacecraft to bring humans to Mars, probably won’t happen until April 2023. 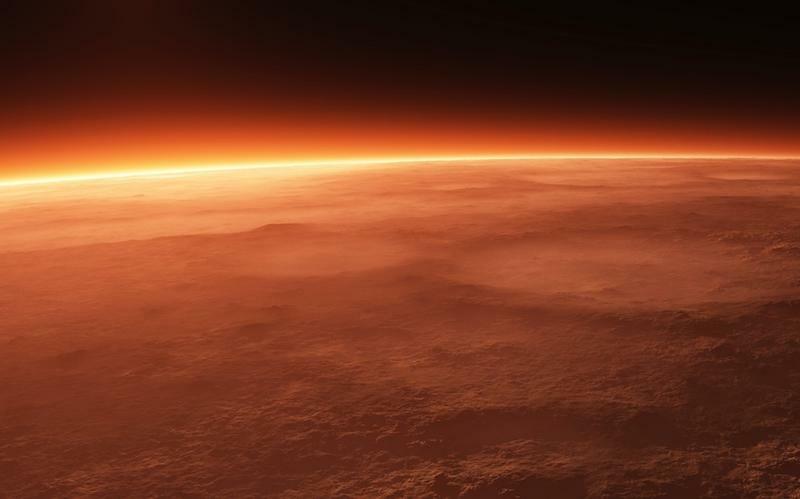 And even if that does occur, we aren’t going to Mars anytime soon, though the agency firmly believes the first people to set foot on the Red Planet are already walking this Earth. NASA has already performed a successful test of Orion, providing scientists with important performance data. In fact, engineers have already used that data to incorporate many improvements into Orion’s design ahead of a separate test flight, which is set to launch on NASA’s Space Launch System (SLS) rocket. After that, engineers will continue to improve on the Orion capsule, with plans to include fully integrated environmental control and life support systems, along with advanced launch and re-entry spacesuits for the crew. There’s a chance NASA could be ready before the proposed April 2023 date, but given how delicate spacecrafts can be, it’s better to not to rush. 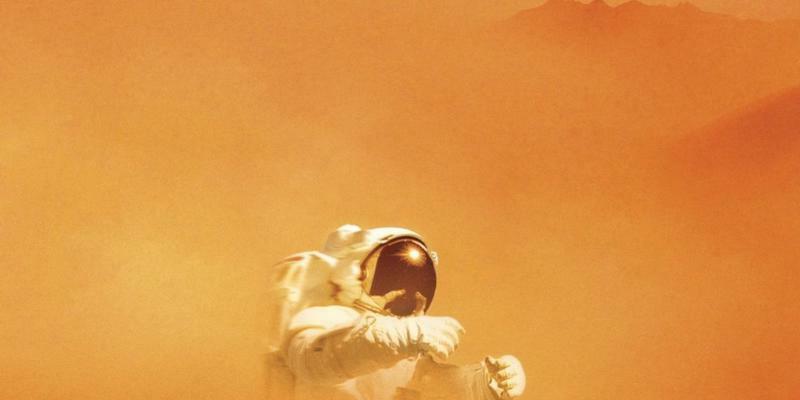 While we wait, you can actually get the tiniest of glimpses of what life on Mars might be like in the new movie The Martian, which follows a stranded astronaut’s attempt to survive on Mars.